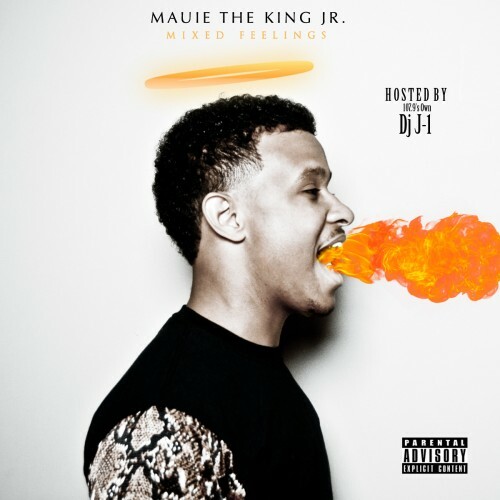 Mauie The King Jr is a hot new artist who reminds everyone that hears him of throwback Kanye West & Andre 3000. The Mixtape features Trinidad James. Follow @IndyTapes, @PosterchildJ1 & @MauieKingJr!